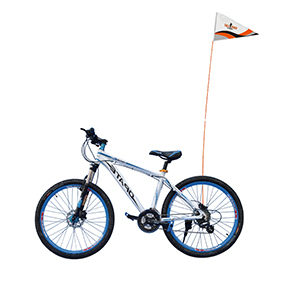 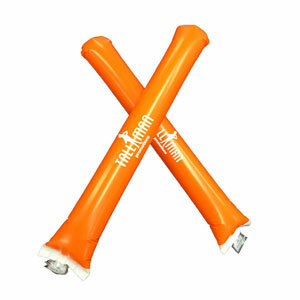 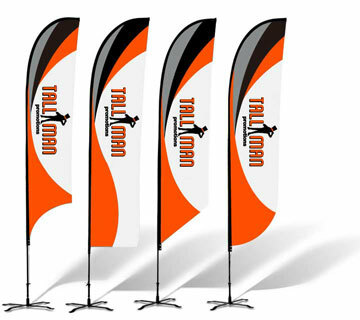 Great for cheering on your favourite sports team, the crowd banner is a bonafide attention grabber! 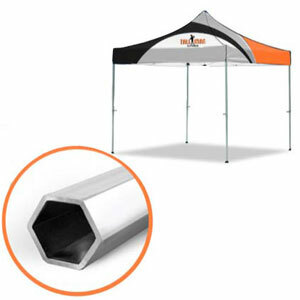 This is a big item but easily transported and stored. 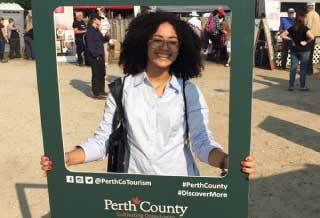 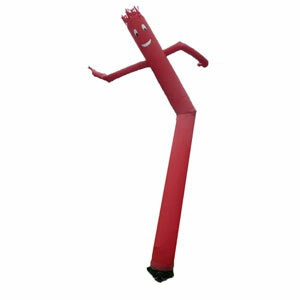 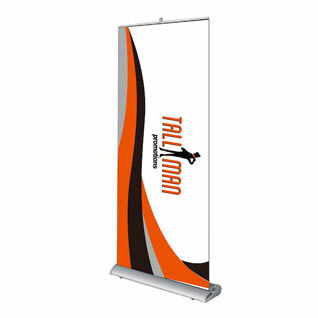 Crowd banners are perfect for engaging a big crowd at your event. 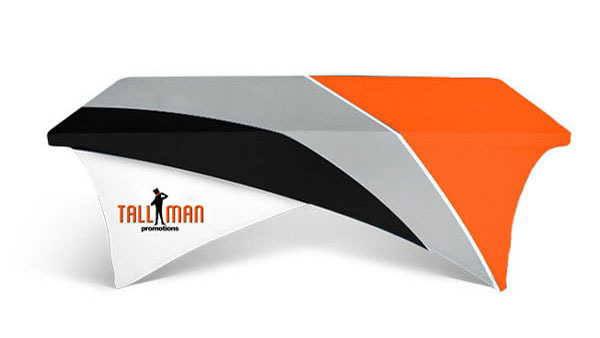 After you are done with it, simply fold it up again and you can use it again! 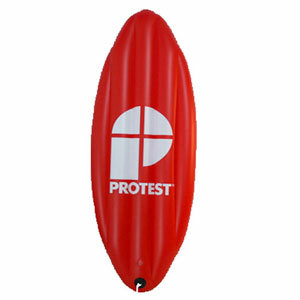 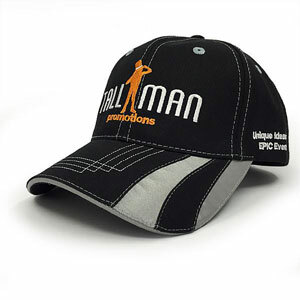 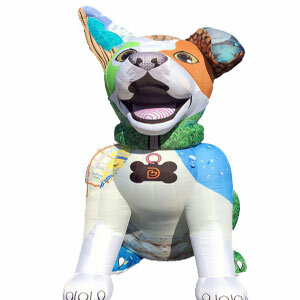 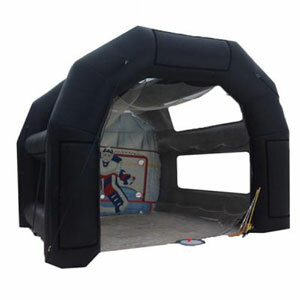 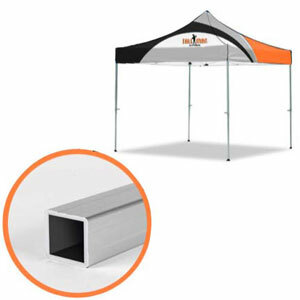 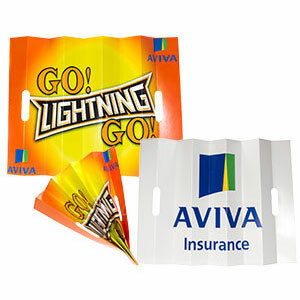 As an added benefit, your logo or design will be noticable from anywhere in the stadium or venue. 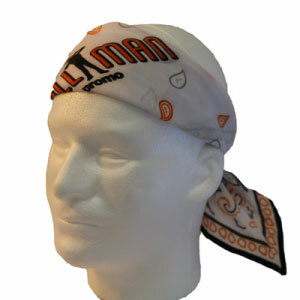 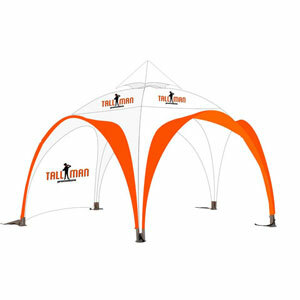 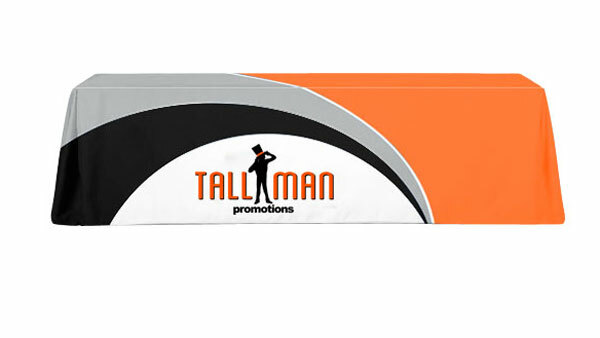 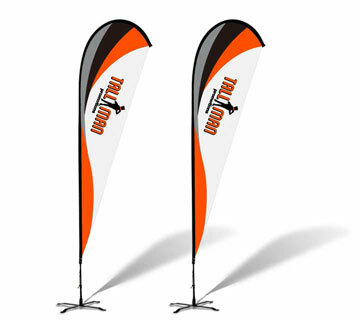 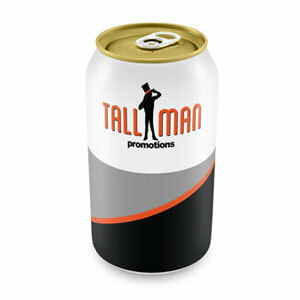 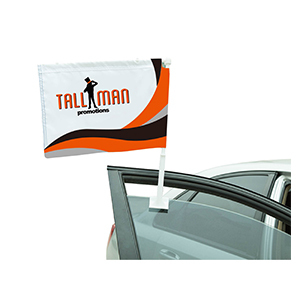 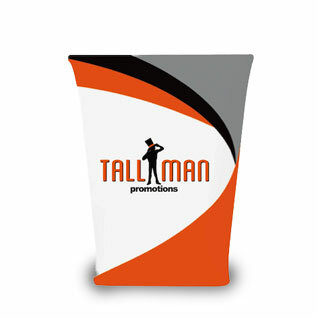 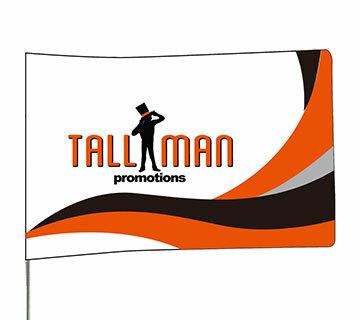 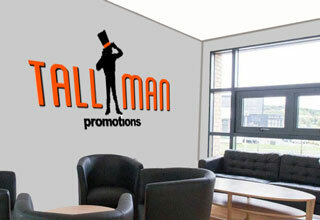 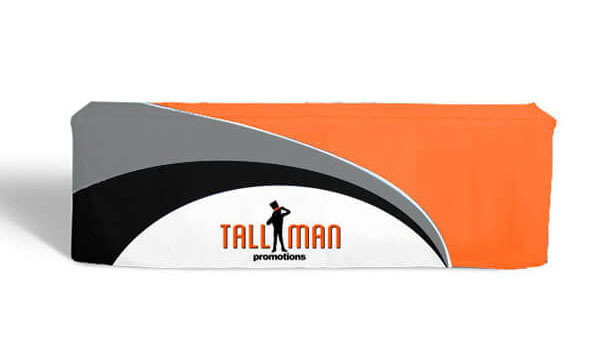 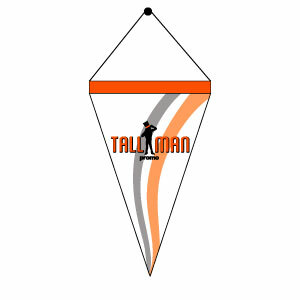 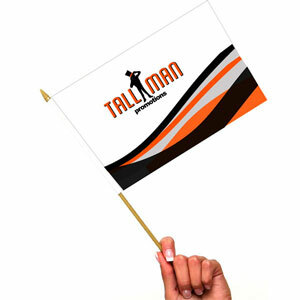 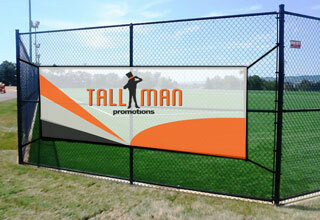 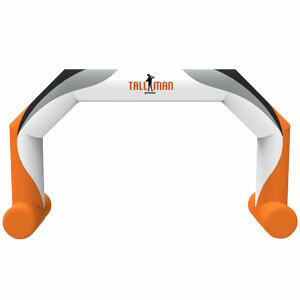 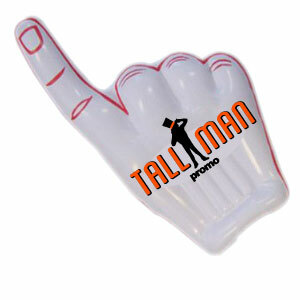 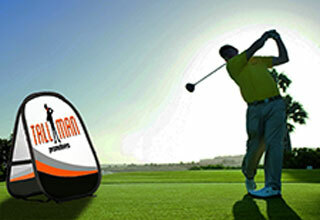 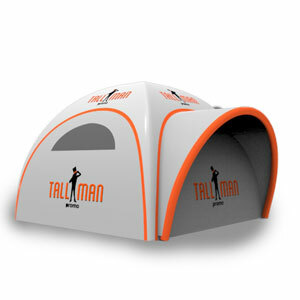 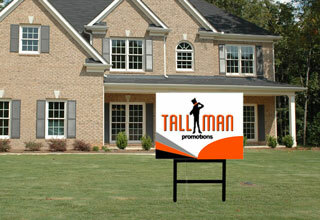 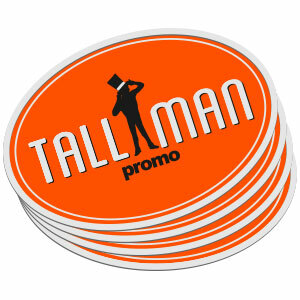 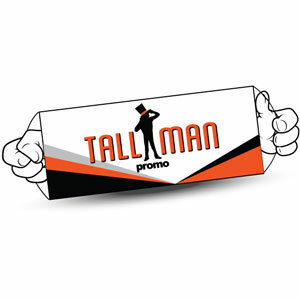 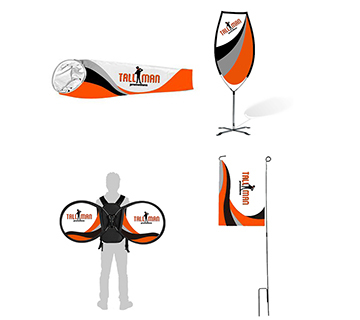 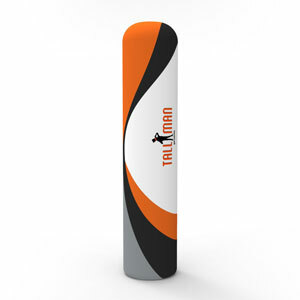 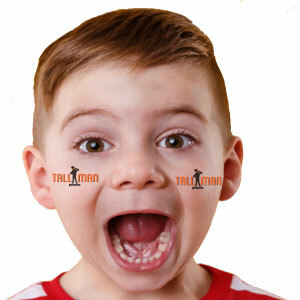 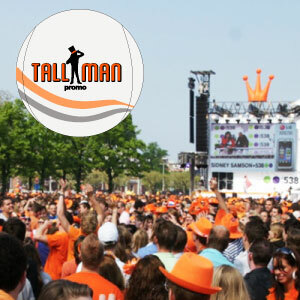 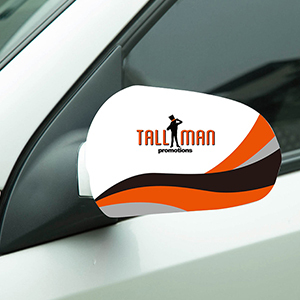 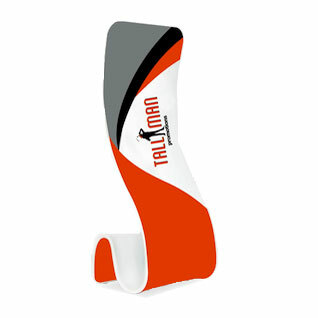 Display your design or team logo prominently with a TALLMAN.PROMO crowd banner showing your amazing support. 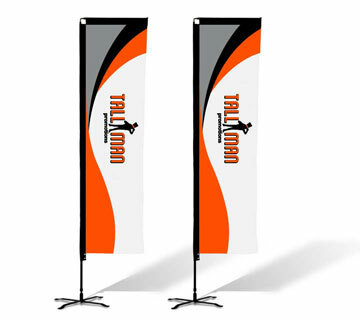 If you have the logo or design you want on your crowd banner, send it to us, or if you need some help with your design contact our talented team to get started today. 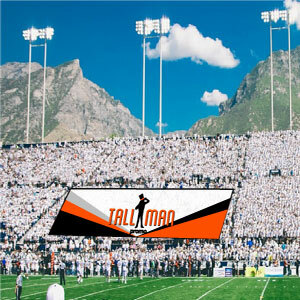 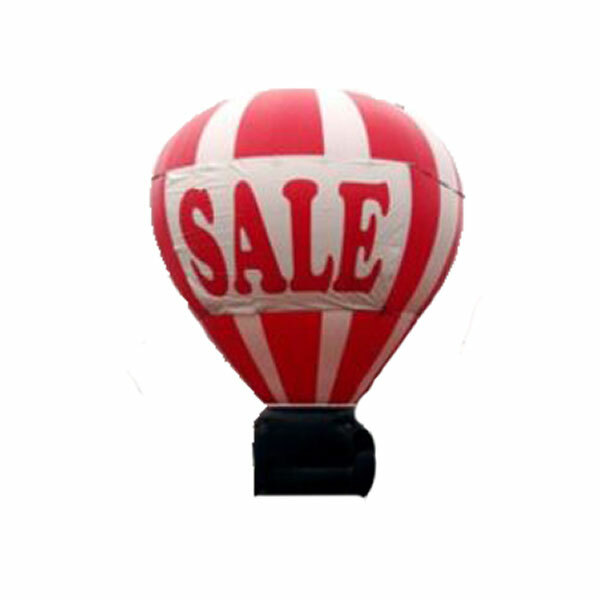 All crowd banners are offered at custom sizes. 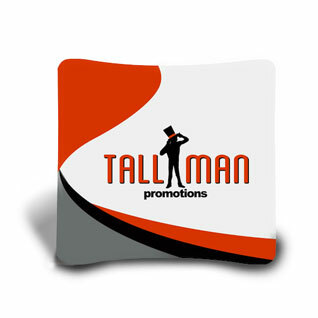 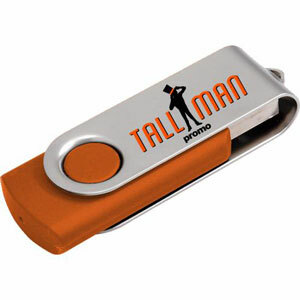 Contact Tallman Promotions directly for more information. 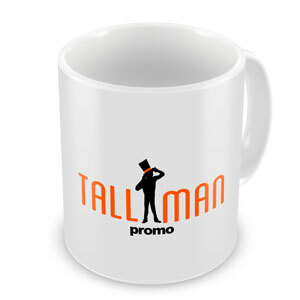 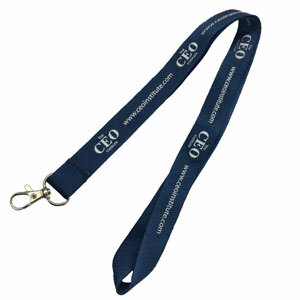 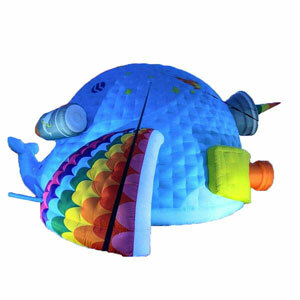 Printed in any Pantone colour you want, using sublimation printing methods. 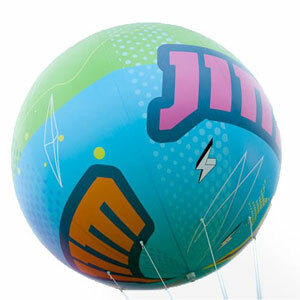 Artwork is fully customizable. 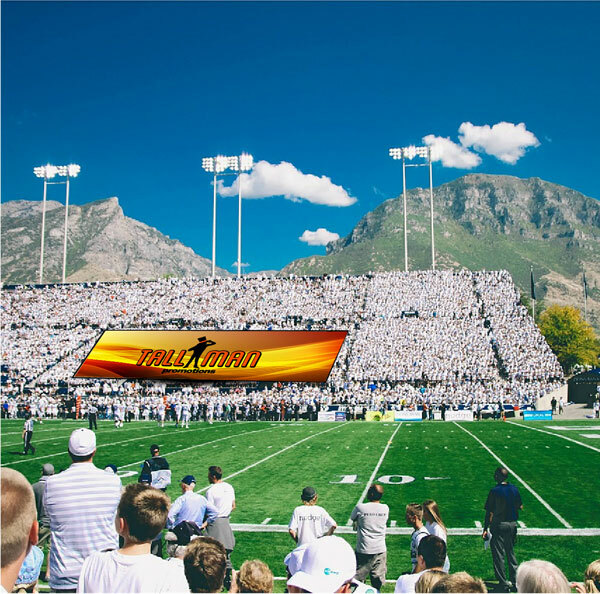 Templates are available on request.